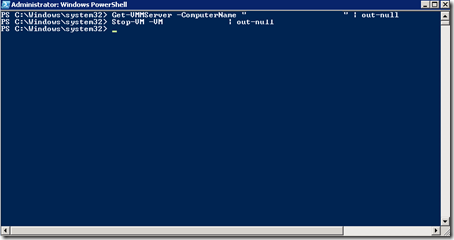 You can start, stop and restore virtual machines easily using PowerShell. 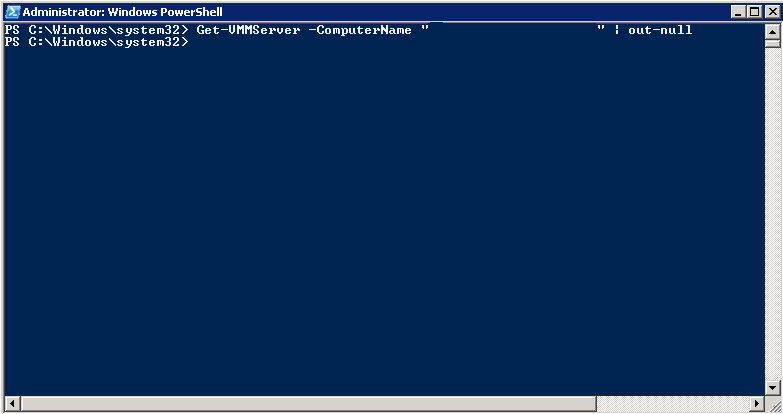 In the next couple of posts I will start, stop and restore virtual machines using PowerShell. You now made connection with the VMM server and you are ready to stop the virtual machine. 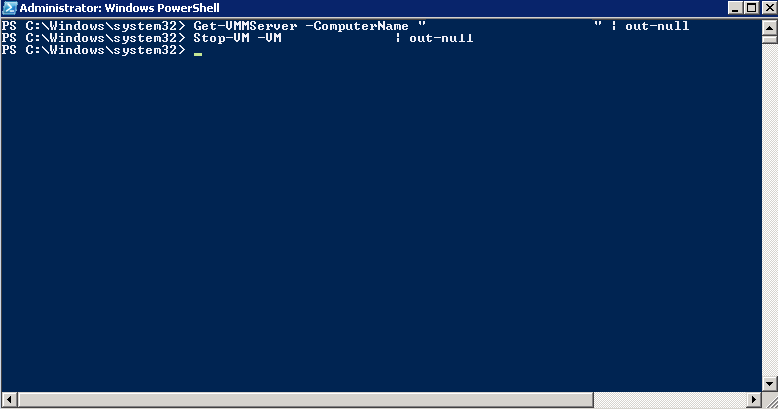 Enter ‘Stop-VM –VM <ComputerName> | out-null’ to stop the virtual machine. That’s all there is to stop your virtual machines. This script is quite simple and there are no special things in this post. 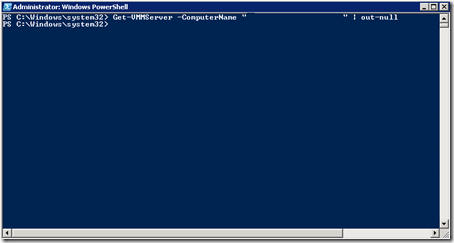 You can add additional features like an array with all your servers that you want to start, stop or restore. You probably dont want to shut down multiple servers at the same time. With a simple do statement you can wait for every server to shut down properly.